The best spinal rest. Its 3 levels of inflatable cushions let you get the exact amount of relief that your cervicals need. 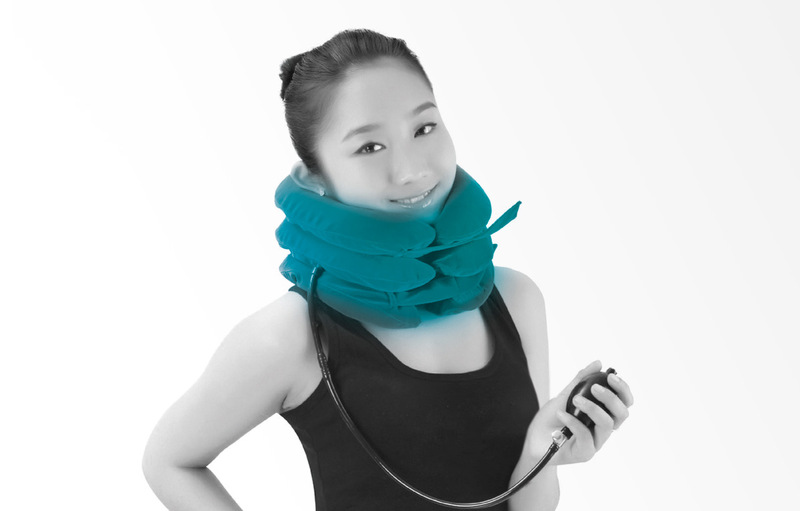 Easy to carry to relieve cervical stress whenever you need.